Because it’s home to both the Dallas Cowboys and Texas Rangers, Arlington is well-known around the country these days. But did you know that it’s also the world headquarters for bowling? Arlington is home to the U.S. Bowling Congress, the Bowling Proprieters Association of America and the International Bowling Museum and Hall of Fame. With a population of about 380,000 Arlington is the 50th most populated city in the United States. The neighboring city of Mansfield, meanwhile, was recently ranked number 17 in CNN/Money Magazine’s “Best Places to Live” list. We’re proud to be part of this vibrant community, where many of our clients call home. 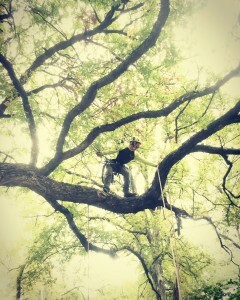 If you’re in need of tree trimming in Arlington or Mansfield, please give us a call! 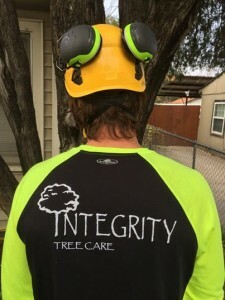 Integrity Tree Care is proud of the reputation we’ve earned since 2001. 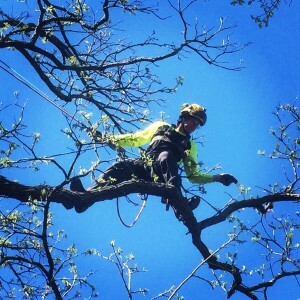 Contact us for skilled, reliable tree pruning service. We understand that you have many options when it comes to finding someone to care for your trees and shrubs. But if you give Integrity Tree Care a shot, you won’t be disappointed! Our team is experienced and trained in the latest advances in aboriculture, and we pass that knowledge on to our clients in Arlington and Mansfield. During the Civil War, the grist mill supplied meal and flour to the Confederate Army, transporting it to Louisiana and Missouri. Eventually, the prospering community named itself “Mansfeild,” but then adopted the more conventional spelling of “Mansfield” when no one could get it right. As for Arlington, the city was considered one of the “boomburbs” after World War II, due to its tremendous growth and industrialization. According to the U.S. Census, the city had 7,692 residents in 1950, and 90,229 two decades later. By 2011, that number had increased to 374,000. 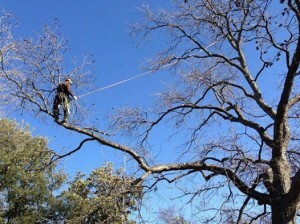 If you’re one of those residents, give us a call for the best tree trimming in Arlington or Mansfield! We’re proud of our pruning service and are here to work for you.